In 1991, widespread public frustration with unsolicited sales calls (and the automatic dialing technologies they used) led Congress and President George H.W. Bush to pass the Telephone Consumer Protection Act (TCPA). 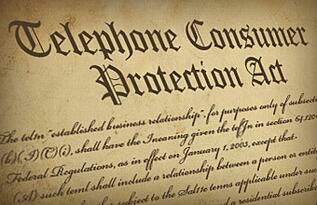 The TCPA amended the Communications Act of 1934 to reflect the developments in technology over the ensuing 57 years. The 1934 Act created the Federal Communications Commission, whose mission was to regulate “interstate and foreign commerce in communication by wire and radio so as to make available, so far as possible, to all the people of the United States a rapid, efficient, nationwide, and worldwide wire and radio communication service with adequate facilities at reasonable charges, for the purpose of the national defense, and for the purpose of securing a more effective execution of this policy by centralizing authority." The 1991 Act gave the FCC power to restrict unsolicited salespeople, automatic dialing machines, and (over the course of 4 updates between 2003 and 2014) the uses of newer technologies like artificial or prerecorded voice messages, SMS text messages, and fax machines. While these restrictions might feel onerous, they actually create an opportunity for your business to distinguish itself as an ethical, rule-abiding business that respects its customers. As Frans Van Hulle, CEO of ReviMedia observes, these restrictions can actually spur sales innovation: “Only the companies who are taking these regulatory changes seriously and who are creative in how to improve will make it. This will open up opportunities for new innovative lead generation initiatives and creative forward thinking campaigns.” In order for this innovation to happen, however, you must have an effective system in place to ensure you comply with all Do Not Call and TCPA compliance regulations. The following four points lay out the major requirements of the TCPA, so your company can respond with energy and imagination. 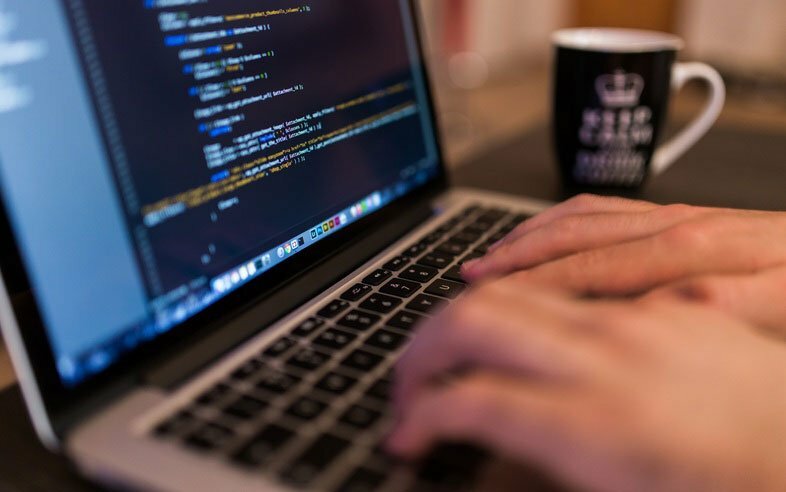 When the act was initially passed, the FCC delegated the maintenance of a “do not call” registry to each company placing outbound calls for sales purposes. When this turned out to be unworkable and unsatisfactory to the public (the lists forced customers to request to be put on each of the companies’ lists, one at a time), the Federal Trade Commission intervened and created a national “do not call” registry, which required companies to cease phoning anyone who did not want to receive unsolicited calls. An effective scrub process of your lists--to make sure you are not dialing people in the Registry--will not only allow you to properly comply with the law, but also free up your sales team’s time and energy to pursue other, more viable customers, thus maximizing your productivity and results. It’s also important to note that a recent FTC compliance statement leaves some space for nuance, as a 2010 TSR amendment “allows a company to call a consumer who has given the company express written permission to call, even if the consumer's number is on the Registry.”). It may be worth registering for a Subscription Account Number (SAN), which will give you access to the Do Not Call Registry database. The TCPA requires that sales staff provide their names, the name(s) of the people or organization(s) on behalf of whom they are calling, as well as a telephone number or address at which that person or organization can be reached (subsequent updates of the Act also required Caller ID information). Callers may not misrepresent themselves or the people or organizations they are calling on behalf of. A good sales team will use this restriction to personalize their sales pitch and provide an honest and customer-centered message when they dial. The FTC recently issued a reminder that the TCPA “prohibits sales calls placed on and after September 1, 2009, that deliver prerecorded messages, whether answered in person by a consumer or by an answering machine or voicemail service, unless the seller has previously obtained the call recipient's written and signed agreement (which may be obtained electronically under the E-Sign Act) to receive such calls.” It also prohibits such calls being made to emergency (911) lines, to hospital emergency numbers and doctors’ offices, and cell phone or other technology where the user is charged for a call. In complying with this rule, you can start to generate, as the Professional Association for Customer Engagement observes, a sense of “buy-in” with the customer by creating goodwill and respecting their desires to not be bothered, charged or cut off from important services by unwanted calls. Having a real sales staff there, rather than a robocall, also gives your message a human edge and a chance for real conversation with the potential customer on the other end. The TCPA also limits the times of day that Salespeople can solicit customers. These times vary by state, but there are websites you can utilize to find the specific time restrictions and rules for your area. A skilled salesperson can turn this restriction into a proactive opportunity: PACE suggests that this provides a way to build rapport with the customer by talking to him or her about when (and how frequently) they would like you to call. Ultimately, limitations can breed innovation. While the TCPA introduced numerous rules and prohibitions for outbound sales, it also spurred smart, creative firms to find new ways to reach customers while respecting their needs. How does your company innovate in response to the TCPA? Share your stories in the comments below!